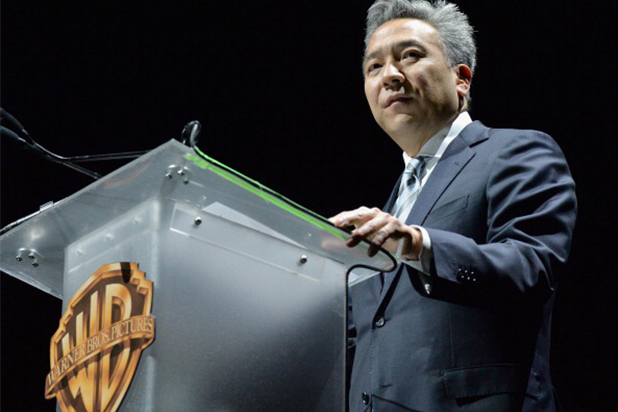 Warner Brothers CEO Kevin Tsujihara is stepping down amid sexual misconduct allegations. This news comes more than a week after Warner Media said it was investigating claims the Tsujihara promised acting roles to Charlotte Risk in exchange for sexual favors. The Hollywood Reporter accused Tsujihara in an explosive report that includes text messages between Tsujihara and Risk that date back to 2013. A representative for Warner Media says that both Tsujihara and Kirk have denied the allegations, but the company will still conduct an appropriate investigation. Warner Media says it is continuing to work with a law firm to complete the investigation. There is no word on a successor for Tsujihara at this time.